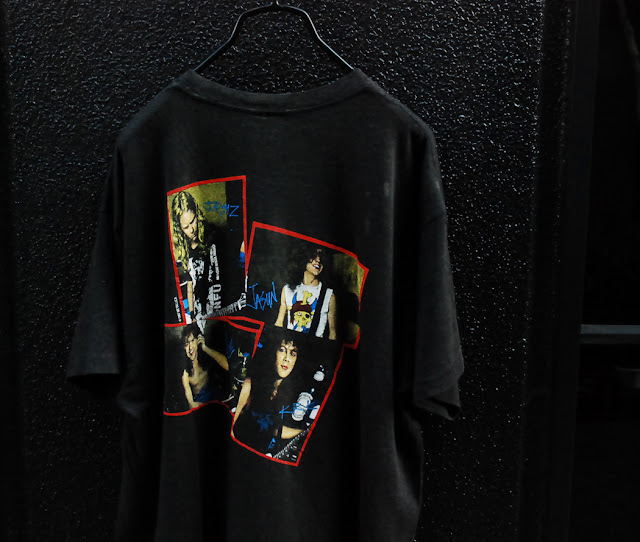 QLOZET: TEE OF THE WEEK!!! 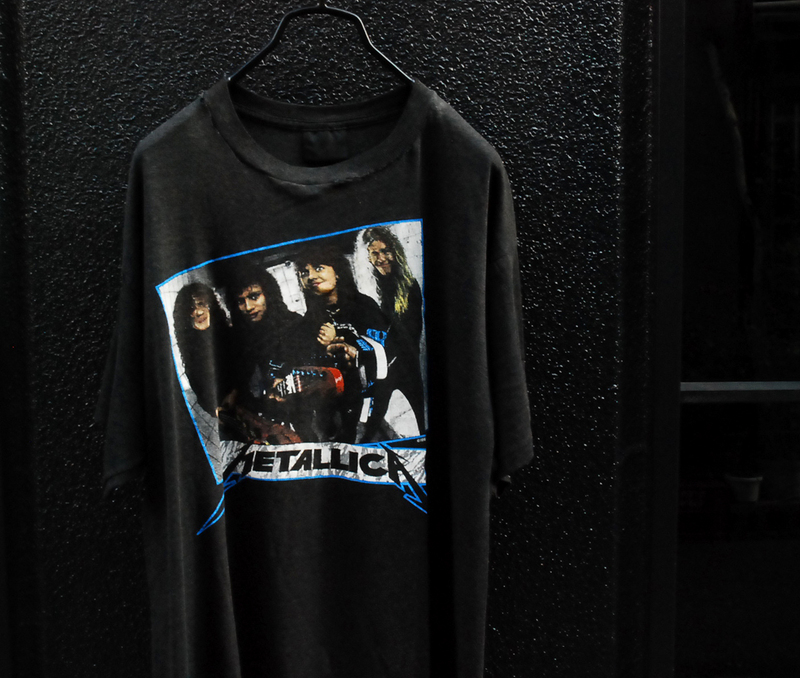 VOL.8 " '87 METALLICA"
TEE OF THE WEEK!!! VOL.8 " '87 METALLICA"